Project failure isn’t an industry specific problem. And in spite of some disastrous stories from IT projects, it isn’t even a department specific problem. Bad project management impacts most of the workplaces. And sadly, population around the globe has to deal with consequences even in their personal lives (especially in connection to government projects, just see below). 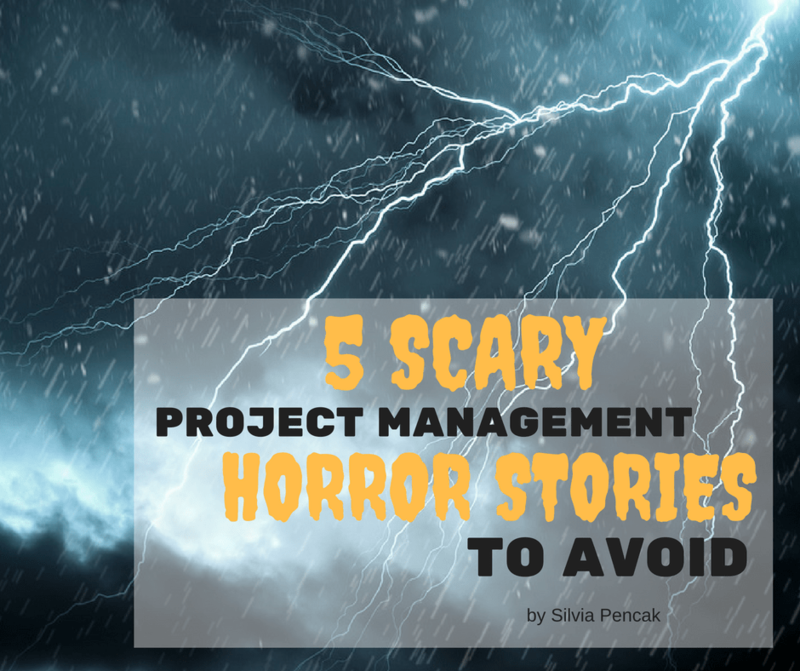 Following are 5 scary project management horror stories that happened around the globe. My hope is that they will serve you as a warning sign to prevent such a disaster in your organization. This story just confirmed a narrative journalists love to use: government can’t run projects. SAMS system was introduced in Nov 2014 and its aim was to allow municipalities to control welfare payments payable under the Ontario Works and the Ontario Disability Support Program. Introduction of the new SAMS system has turned into a headache for the municipal staff who operate the system at the city level and for those receiving payments. Shortly after the system’s launch, the system erroneously made overpayments totaling $20 million to 17,000 recipients. According to IT World Canada, other problems included payment of incorrect amounts (according to the 2015 auditor report, there were $89M in overpayments and $51M in underpayments), financial records being inaccurate (the database not reflecting the value of the cheques issued) and cheques being sent to incorrect addresses. System implementation incurred additional overtime and training costs. This project was back in the news in 2016 after IBM (the original administrator of SAMS system) won 2 year long $32.2M contract in spite of delivering problematic technology. At the time of writing this post, some municipalities were still waiting to be reimbursed for extra expenses related to problematic software administration. Target came to Canada with a bang. Opening their first store in March 2013, they rapidly expanded and reached a peak of 133 stores in little more than a year and half. Target’s biggest problem was the supply chain which meant empty shelves. Canadian shoppers were disappointed and decided to shop elsewhere. The impact was immediate and while the new stores kept popping up, the existing ones were empty and in red numbers. Finally, on January 14th, 2015, Target Canada threw in the towel and filed for bankruptcy. This story is a classic example of company failing to live up to customer expectations. Target failed to fully understand Canadian retail sector and establish a reliable supply chain causing them major quality related issues. e-Borders was an advanced passenger information program which aimed to collect and store information on passengers and crew entering and leaving the UK. Project started in 2003 and it was due to be completed in 2011. After completion of pilot program in 2007, a contract was signed with a consortium lead by Raytheon Systems to develop the full scale system. Reports of problems emerged in 2008 as the British Home Office complained that key milestones were being missed. Problems continued for a number of years and following the election of the new Conservative government in 2010, the Raytheon contract was terminated. After continuing project failures, the project was cancelled in March 2014. According to the National Audit Office, Home Office spent over £830M between 2003 and 2015 in the e-Borders program and its successors without delivering the full vision. There were many reasons for this project’s failure, but some that immediately stand out are lack of control over procurement and failure to define and establish requirements and benchmarks against which to track project progress and vendor performance. One of my favorites is underestimating the importance of stakeholders – this one can be seen in most of the failed projects and still continues to be undermined in most of the companies. Beverage distributor Major Brands was looking to upgrade their existing software system and move to a vendor-supported package. 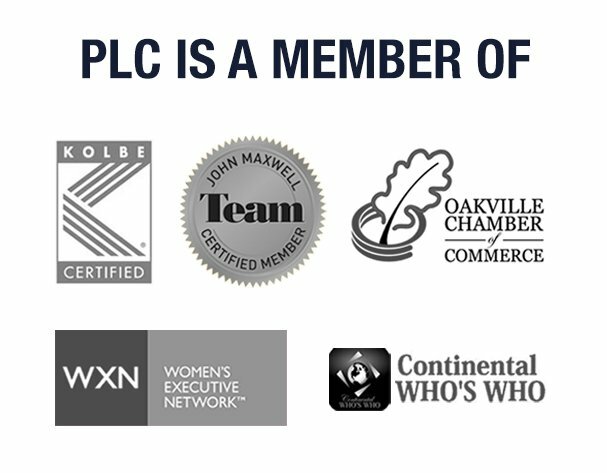 It signed a deal with Epicor in September 2009, getting assurance that the new software was a good fit and would be up and running in mid-2011. Both brands were in court in January 2012 as Major Brands was suing the vendor for delivering “absolutely useless” software after years of effort. The suit was settled in April 2012, but terms were not disclosed. Still, a very expensive lesson for both parts. ERP project lawsuits often center on “mismatched expectations” (aka communication), but this one was clearly around performance issues which makes it different than most of IT projects. Known as the Expeditionary Combat Support System, the project started back in 2005 and used Oracle software. After 4 years of development and $1B later, neither Oracle nor the Air Force had nothing to show for their labors. An Air Force spokesman said the project would require another $1.1B just to complete one-fourth of the original scope, and that wouldn’t be complete until 2020. What went wrong? According to New York Times, the plan was scuppered by constant redesigns, poor time management and lack of accountability. To help you prevent your project from turning into a horror story, we put together a complimentary white paper called The Project Rescue Plan. It will guide you through the steps necessary to prevent your mission critical initiative from the brink of disaster. Get your copy here!